2019 BMW 3 Series 330i xDrive 25/34 City/Highway MPG Price includes: $1,750 - APR Credit MY19. Exp. 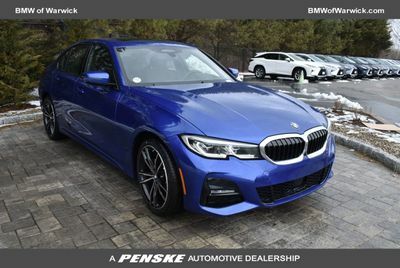 04/30/2019 Welcome to BMW of Warwick's new inventory of BMW cars! Our Warwick BMW dealer has one of the best selections of new BMW cars in the Boston and Providence areas. 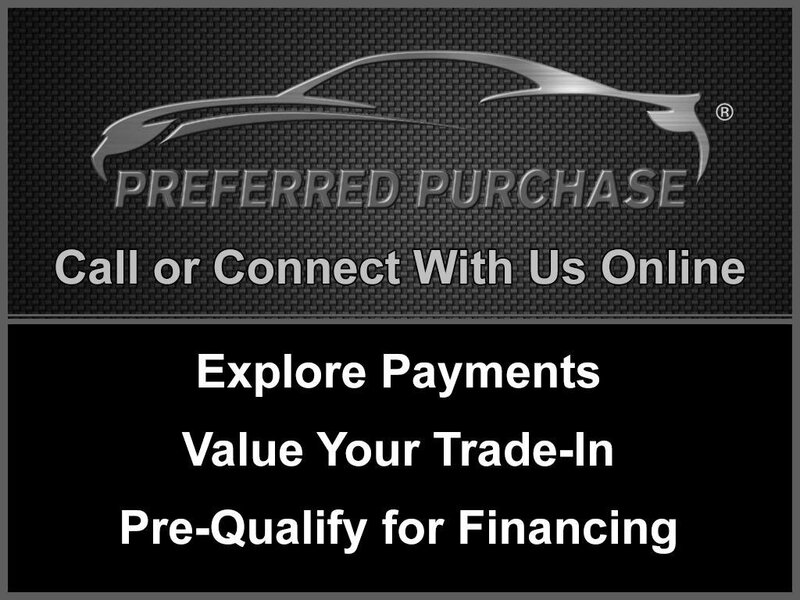 We have a stocked inventory full of the new BMW 3 Series, BMW 5 Series, and BMW 7 Series, among others. Our dedicated and helpful sales team is ready to answer your questions and assist you in all aspects of your BMW dealership experience. Another one of our renowned traits is the affordable pricing we offer our customers in the effort to beat out competitors and win the business of Boston BMW dealer customers like you. Whether interested in our BMW 7 Series or Rhode Island BMW leasing, we are ready to help you! Contact us today at 401-307-5347 for more information, or fill out our Online Credit Application to begin the pre-approval process today.